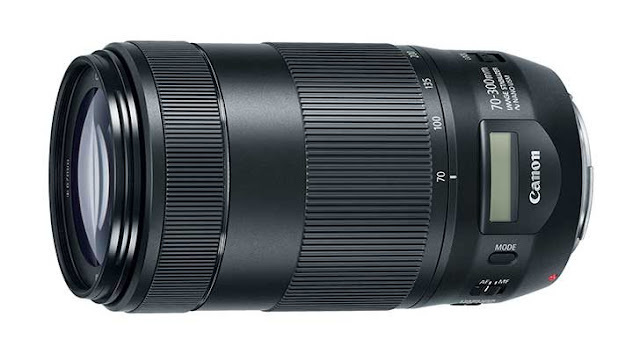 Canon released firmware updates for their recently announced EF 70-300mm f/4-5.6 IS II lens. The firmware is available for almost every DSLR camera released before 2015. A phenomenon in which when using the camera with the EF-S 18-135mm f/3.5-5.6 IS USM or EF 70-300mm f/4-5.6 IS II USM lens, even if lens aberration correction is set to “”Enable””, correction will not be applied. Download the firmware update for Canon USA here, by choosing your DSLR model, and follow the instructions.